Future Fabrics | A Technical Textiles Primer. | A Continuous Lean. There was a time in the not too distant past when all of our clothes were truly organic, created along a clear path from seed to seam. Nowadays though, our textiles are not so much grown by farmers as they are developed by scientists who continuously search for new ways to make our clothes better, faster, and stronger. This quest to meld textiles and technology has given us a whole new set of fabrics that continuously push the boundaries on what a garment can achieve, and today these cutting-edge materials have become almost commonplace. Performance wear and sportswear designers now share the common goal of crafting garments that not only stand out, but also out last their competitors, and so with these fabrics moving from REI up to Barneys, we figured we’d give you all a primer on some of the biggest names in high-tech textiles. Gore-tex – Since its development in the late sixties, Gore-tex has become so prevalent as a shell on outdoor gear that it’s practically a household name at this point. 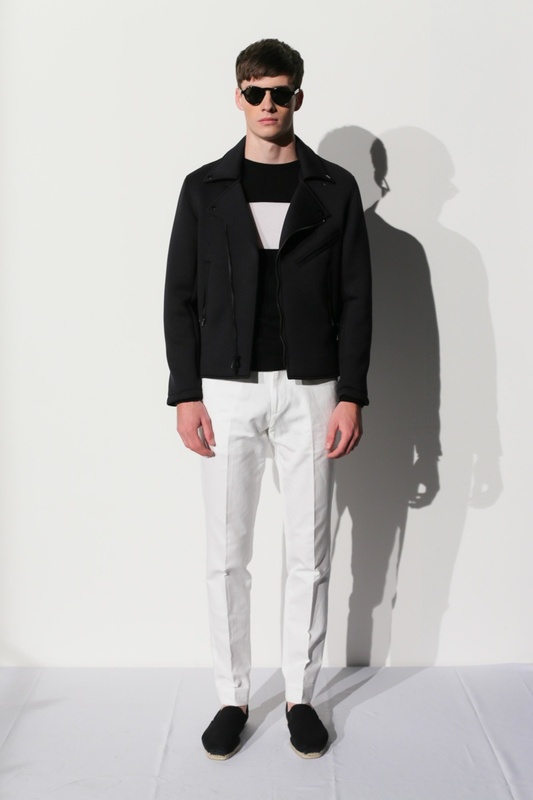 Yet it wasn’t until this past decade or so that Gore-tex became a part of the designer repertoire with a whole slew of brands from White Mountaineering to Ralph Lauren to Visvim using it in their collections. 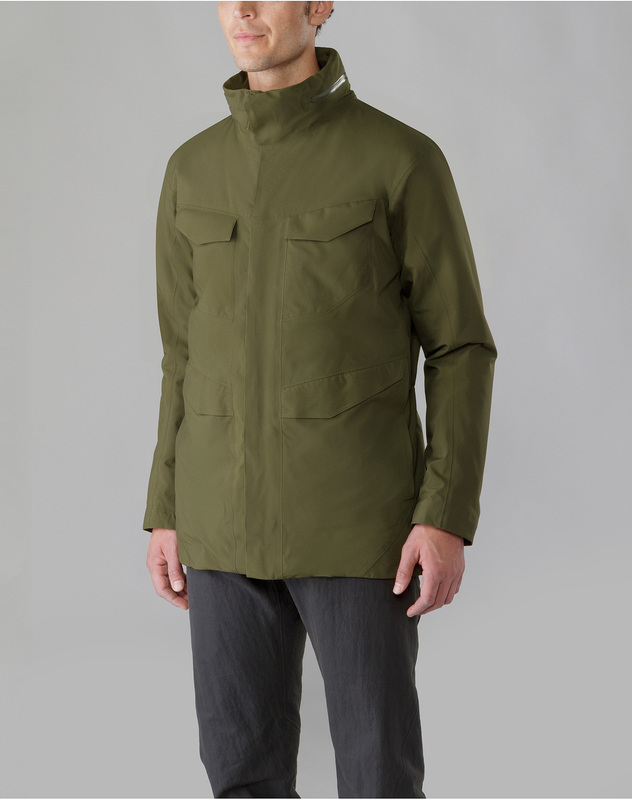 While many designers dabble in Gore-tex, no one employs it quite as heavily, and as deftly, as Canadian label Arc’teryx Veilance. 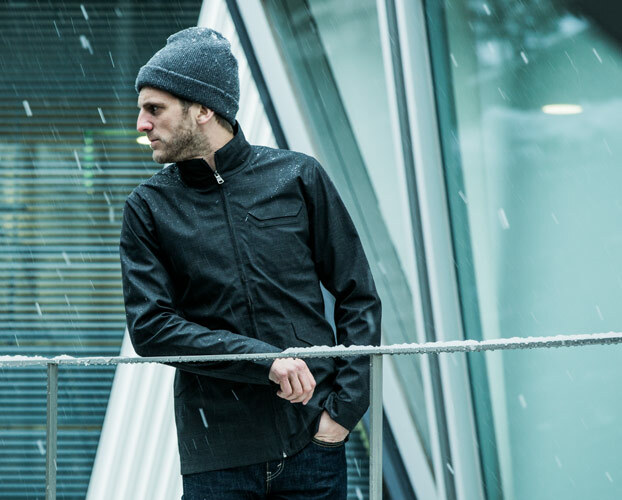 For years now Arc’teryx has recreated iconic shapes like field jackets and Mac raincoats in this waterproof, windproof, and highly breathable fabric. Consider it camouflaged body armor for the modern man. Primaloft – What Arc’teryx did for Gore-tex, Aether (who is a Paul + Williams client) has done for Primaloft. Invented by the U.S. military during the eighties, Primaloft is best described as â€œsynthetic downâ€ meaning it mirrors the warmth of down, with the added advantage that it doesn’t falter when wet. 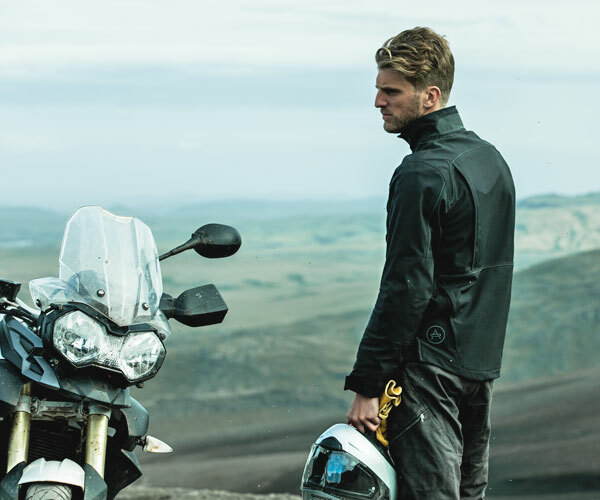 Since they were founded in 2009, Aether has continuously explored the possibilities of Primaloft by utilizing the various weights of the material as insulation in the majority of their jackets. 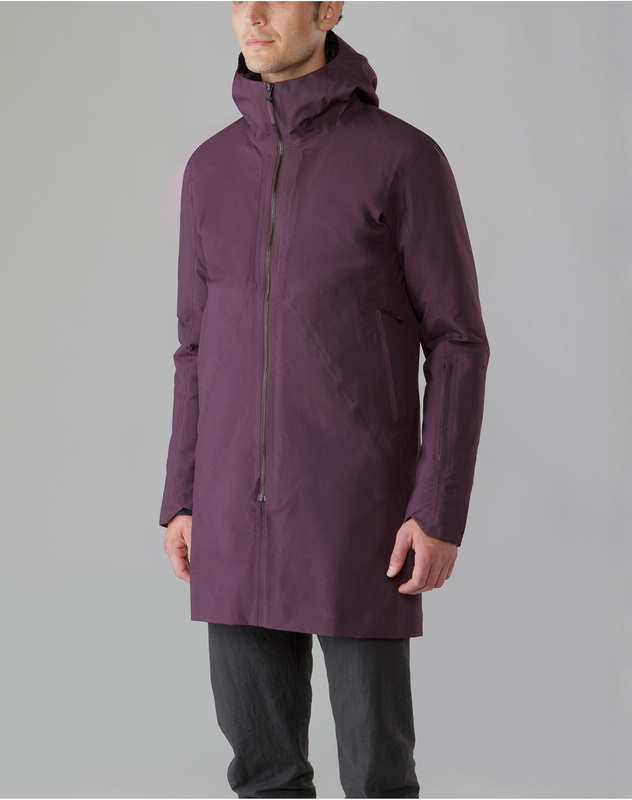 From ultra-light anoraks to burly overcoats, Aether expertly employs Primaloft as the foundation for their metropolis-meets-mountain jackets. Technology really has come a long way for certain textiles, cut and sew, screen printing. They even have scented shirts now. My company actually offers them. And neoprene is huge! It’s so awesome how much we rely on technology even in industries you wouldn’t think of. Fabric created in a lab as opposed to spun and finished. It’s really cool. I can’t stand synthetic material. I wear only natural fibers – cotton, wool, etc. To each his own. I love the way cotton fades. Other materials remind me of the ’70’s. I like the natural fibers over the man made ones, but must confess there are times where man made wins out. In fact, I just received a gore-tex suture in my mitral valve repair surgery to replace a torn chordae tendinae (essentially a heart valve tendon). I didn’t think it a good idea to ask the surgeon for one made of wool or silk!